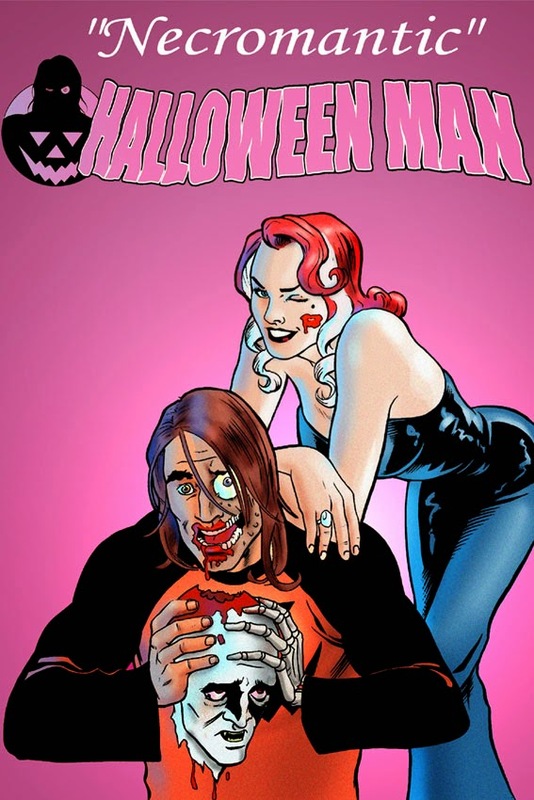 Halloween Man Comics: Art Contest! If you have yet to go by Holly's Horrorland, we're still running our fan art contest! It's not too late to enter! Hard Fall Hearts/Danger*Cakes/Bat City Surfers! Jamie Bahr rolls out some sultry Jazz tomorrow! Part Two of Strange Kids Club Interview!